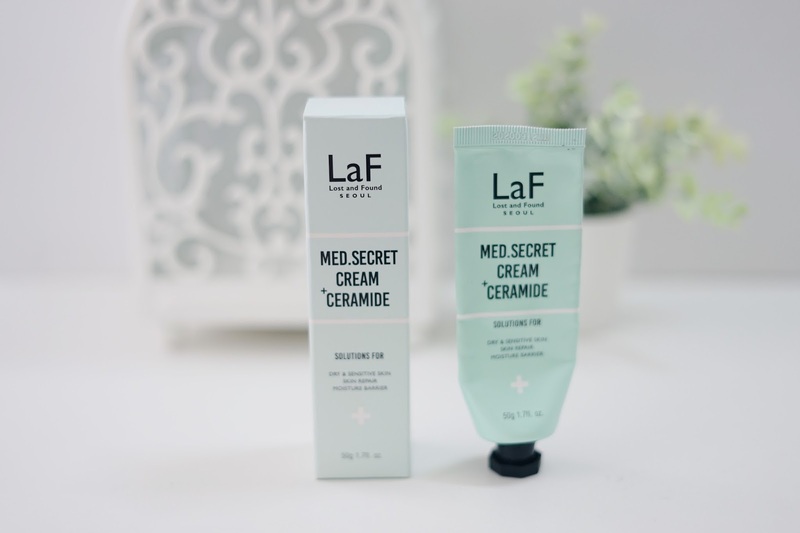 I bought this LaF Med.Secret Cream Ceramide during the Guardian sale here (Guardian 40% sale) last month. After 5 weeks, habis dah. So this is my review. The normal price is RM49 so bila sale 40% dapat murah yay! Kalau normal price, for me it's a bit expensive lah, dah lah 50ml je product. Sikit sangat for me. 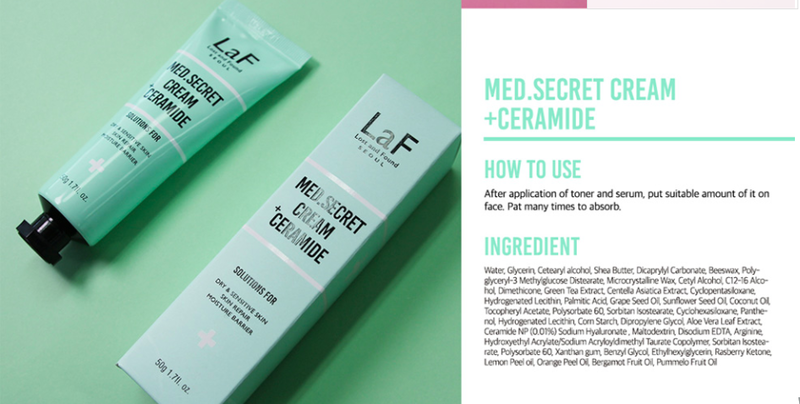 There's a lot of emollients and occlusive which is good for dry and dehydrated skin. 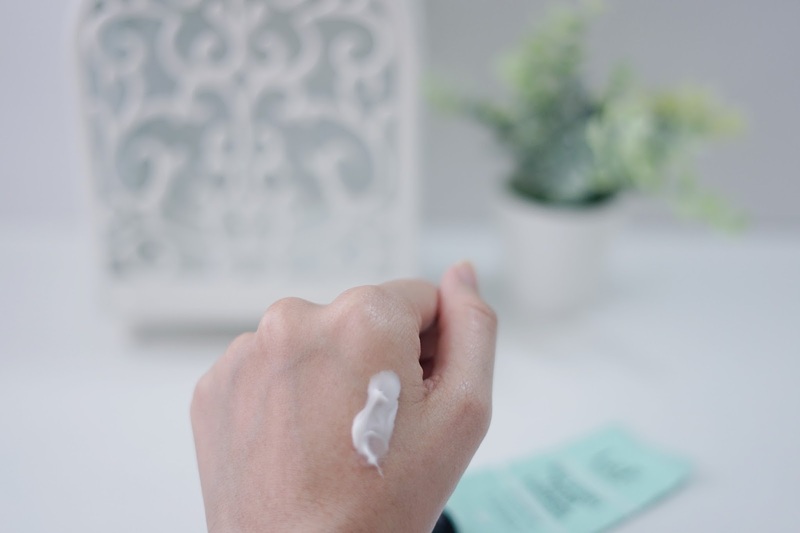 Ingredients like cetearyl alcohol, shea butter, beeswax, ni semua elok for dry skin since sebab dia bagi texture kulit lagi smooth so kurang lah sikit rasa kering. Also contains centella (pegaga) which is good for redness. Green tea extract as anti-oxidants. However, ada banyak essential oils like lemon peel oil, orange peel oil, bergamot fruit oil, pummelo fruit oil yang boleh buat kulit irritated, depends on your skin. Texture. The texture is quite thick due to the emollients yang ada, dia buatkan texture cream ni jadi lagi berat. It has a smooth texture yang bila apply, kulit rasa lembut je. It absorbs quite well, cuma ada lah rasa melekit lekit dia. 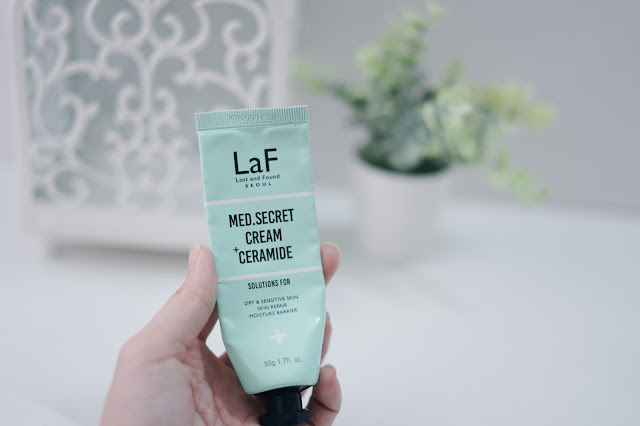 The formula is great for dry skin tapi kalau kulit yang berminyak tu, maybe akan jadi melekit and greasy. Unless duduk aircond lah kot. Scent. Good news, it does not contain fragrance. Yay! However, it does contain some essential oils and bau this product macam lemon. Citris-ish. 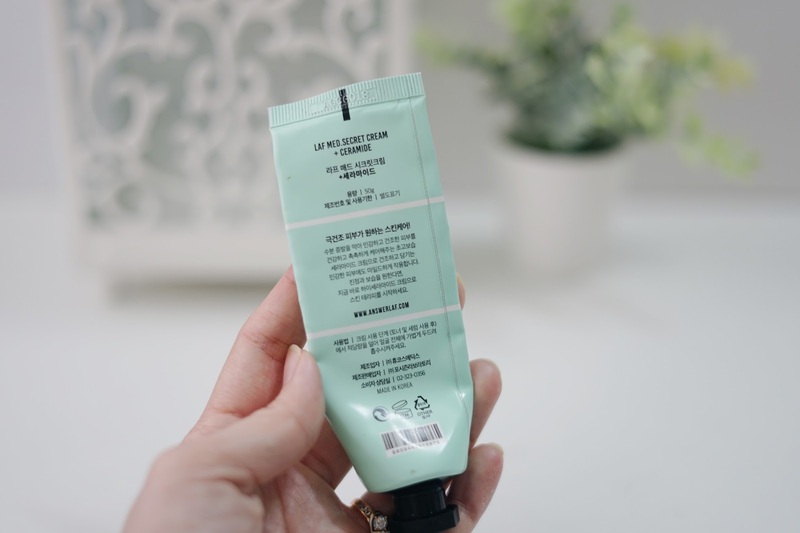 Macam Biore Perfect Watery Gel (kalau biasa bau lah). I kinda like the scent, rasa refreshing bila apply. Tapi kalau ada kulit yang sensitive dengan essential oils, maybe tak sesuai sebab dia berpotensi untuk irritate kulit. But for me, okay je. I bought this because it contains ceramide. Ceramide is good to repair your skin barrier. Skin barrier ni penting supaya kulit tak rasa ketat, kering, dry patches. Sometimes kalau skin barrier rosak, mula lah naik jerawat apa semua. So, it is important to make sure your skin barrier is good. It also contains coconut oil which can potentially clog your pores jugak! Essential oils pun ada potensi buat kulit irritate and pedih. As for my experience? Everything is good. I love the texture, I love the scent, I love how it makes my skin feels soft and smooth. No irritation, no weird reaction. Semua best je! 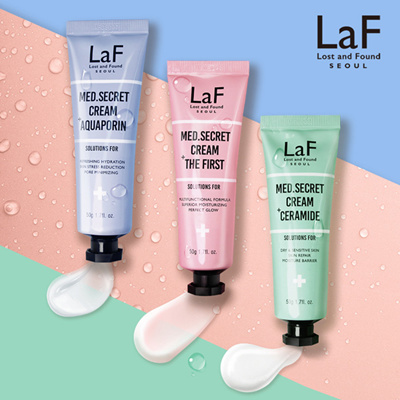 Pros: Smooth texture, tube packaging, contains anti-oxidants and emollients which is good for dry skin, no alcohol, no fragrance. Overall. This is a good cream for dry skin. However, be careful if you have very sensitive skin since some ingredients can potentially irritate or clog your pores.